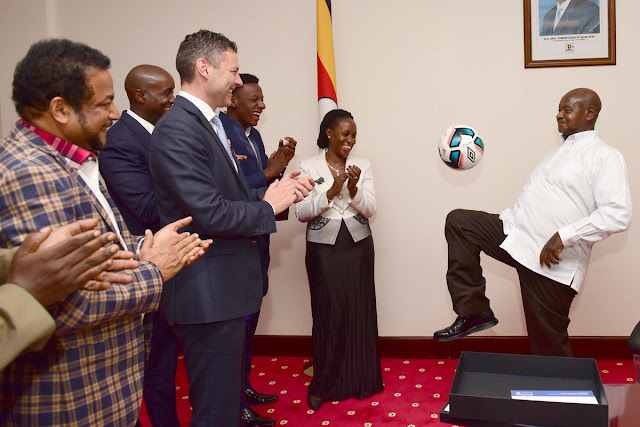 One of Africa’s longest serving president, Uganda's Yoweri Museveni has boasted that he has never been sick in over three decades in power. “Have you ever heard that Museveni has fallen sick and my legs hanged in hospital, for the last 31 years? This is because I observe some of these health tips [practices] which have eventually helped me to prevent some of these diseases. Many of the diseases are preventable,” Mr Museveni said.